Have you been searching for a unit study that is intriguing, fun & educational? Then join us as we hit the Appalachian Trail. 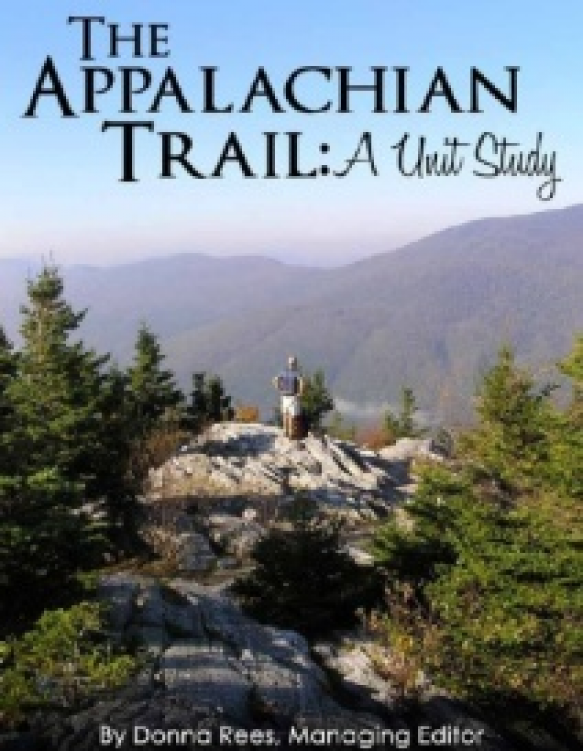 You’ll study math, geography, history, and much more all combined in this one unit study!